Today, the benchmark crudes keep falling. The oil price has dropped for the first time in four sessions. This happened after it showed the highs since November (then the quotes rose by 1% due to the data publication on the decline in US stocks and increased exports). 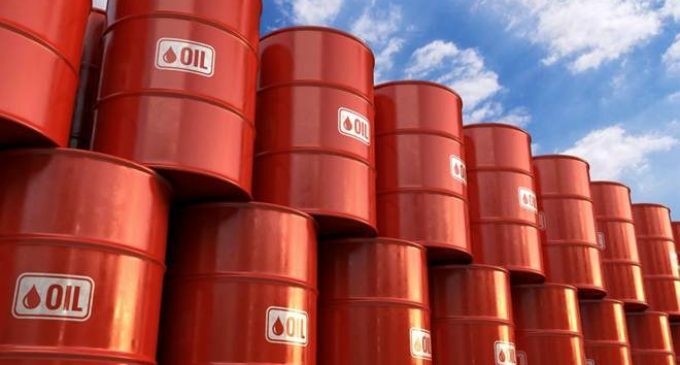 Contracts for Brent crude oil for May have dropped to $ 67.77 per barrel. At the previous session, they were estimated at $ 67.86. May contracts for WTI crude oil have fallen to $ 59.87. The day before, similar futures were being traded at $ 59.98. Despite this drop, oil has had a strong trend for the third consecutive week. The market has been supported by the fall in American reserves and limited production by the OPEC+. During the current week, the price of Brent has risen by 0.8%, WTI has grown by 2%. Commerzbank analysts point out that at this time oil reserves usually grow, which makes their current decline more negative. If commercial reserves continue to decline, WTI will get more support to grow.